To be a great Culinarian one must have passion. Explore your abilities in an environment that promotes being an individual. Be part of the solution and feel important. The future begins now. 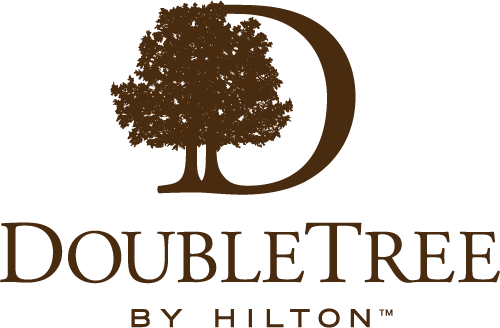 Become part of a great team and hotel at the Doubletree by Hilton Baltimore at BWI. Growth starts with the ability to lead others. 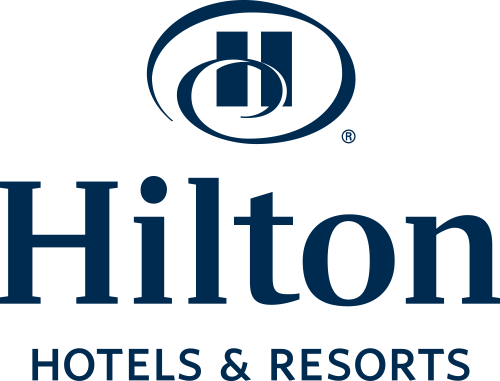 Our Assistant Front Office Manager position will offer a qualified candidate the opportunity to be a leader. Be part of a great team. 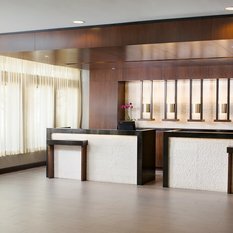 The Front Desk is an exciting and fulfilling opportunity. 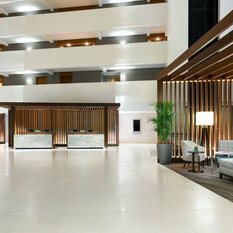 Here you will experience what empowerment is as we ensure all our desk staff have the ability to help our guests. Come join a great team! Come Join a Great Team ! 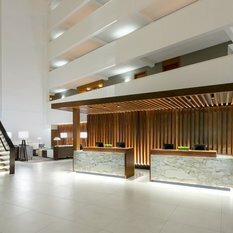 Become part of one the most recognized hotel brands in the world at Hyatt Regency and Highgate. 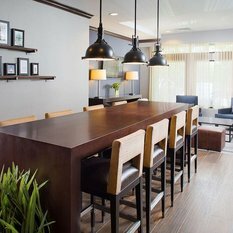 Highgate is a premier real estate investment and hospitality management company widely recognized as an innovator in the industry with properties all over the U.S and key European markets. 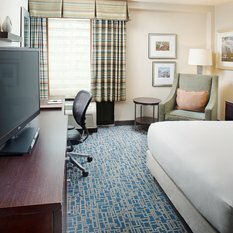 The Newly Renovated Hyatt Regency Bethesda is looking for a stellar Banquet Houseperson to join their team! Ready to join an AMAZING HR family! 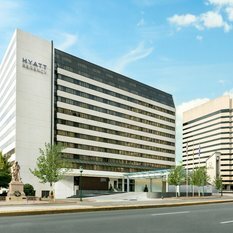 The Hyatt Regency Bethesda is looking for an Event Sales Manager to join their Event Management Team! Apply now!